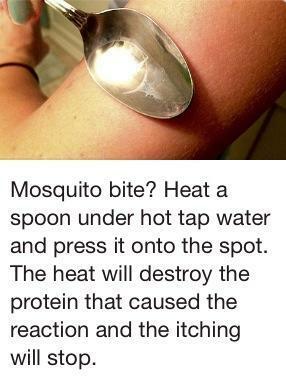 Mosquito Bite? Try This... It Actually Works.